Winter is here, and you know what that means? It’s cube hunting season! 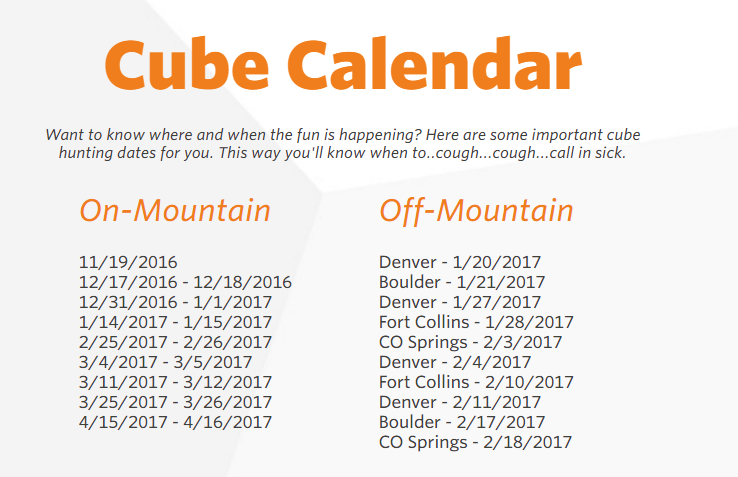 Those of you familiar with our Capture the Cube contest know that last year, for the first time in the contest’s 3-year history, we brought the game off the mountain and into the city. 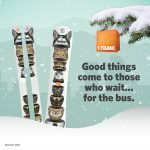 The game took place at select bus shelters around Denver and gave ski and snowboard enthusiasts a chance to win limited edition gear without heading up to Copper Mountain. Thanks to your feedback, we are bringing Capture the Cube to a city near you. There will be chances to win not only in Denver, but Boulder, Fort Collins, and Colorado Springs. 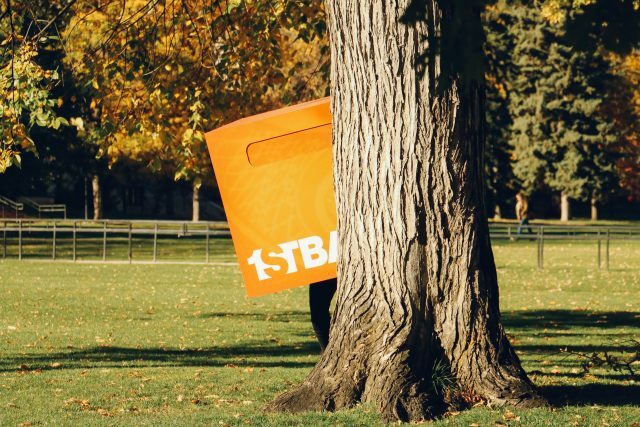 Step 1: Follow @efirstbank on Instagram, and watch our Instagram Story for clues to the cube locations in Denver, Boulder, Fort Collins or Colorado Springs. Step 2: Watch that Instagram story one more time – it’s pointing you to somewhere specific. Step 3: Once you’ve identified the location, hurry over there! The cube is hidden somewhere in that vicinity. Step 4: Grab the cube, claim your prize, and hoist it high above your head in victorious celebration. Still not clear? Here’s an example: On Friday, January 20th we posted the first Denver clue to our Instagram story. See the image below. You should be able to recognize the location in the photo as Little Man Ice Cream in Denver. You would then rush to Little Man and start to hunt for an orange FirstBank Cube. If you are the first person to successfully track down the cube sit tight. A representative will approach you and award a FREE pair of Icelantic Skis or NeverSummer Snowboard. Happy Hunting! 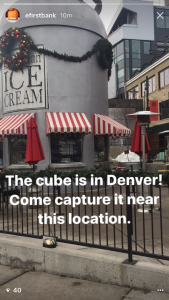 Capture the Cube launches in Denver!